The chemicals can be used with carpet & upholstery cleaning machines or on their own to give excellent cleaning results. 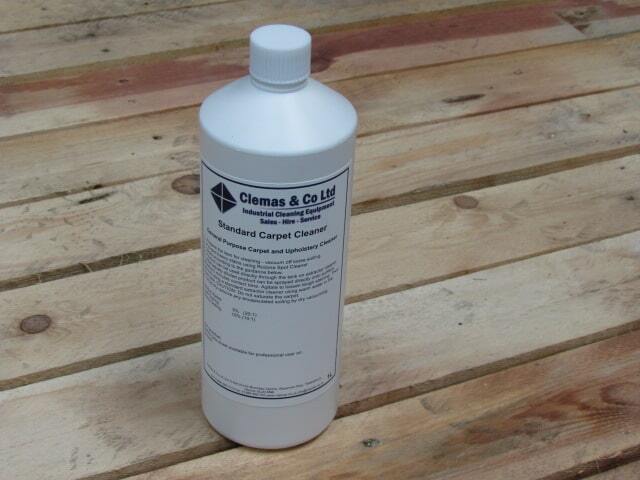 A product for professional use in carpet cleaning which give outstanding cleaning and detergency. The cleaner has polymer cleaning technology. It can brighten colours and help restore the natural resilience of the pile.